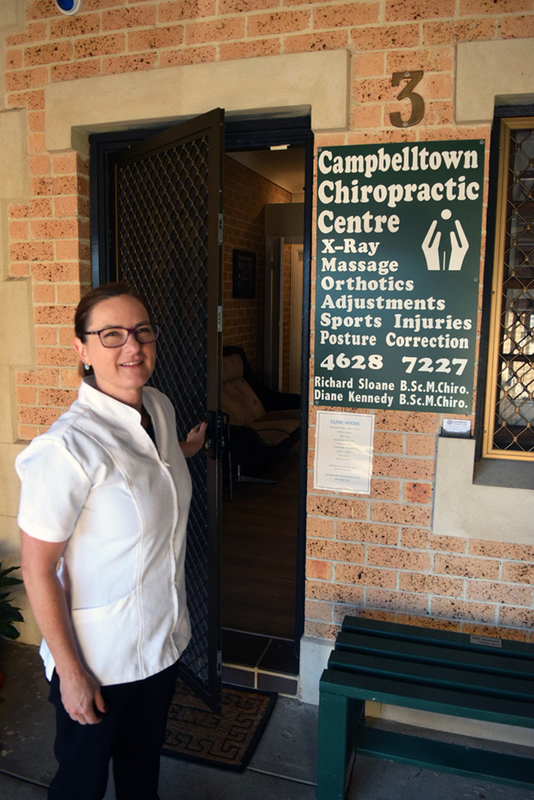 When we reflect on the journey of Campbelltown Chiropractic, we think about all of the faces that we’ve seen come and go over the years. Having established 20 years ago, you can imagine there have been a lot of faces pass through our doors. And you see, that’s really what our practice is all about – those faces. 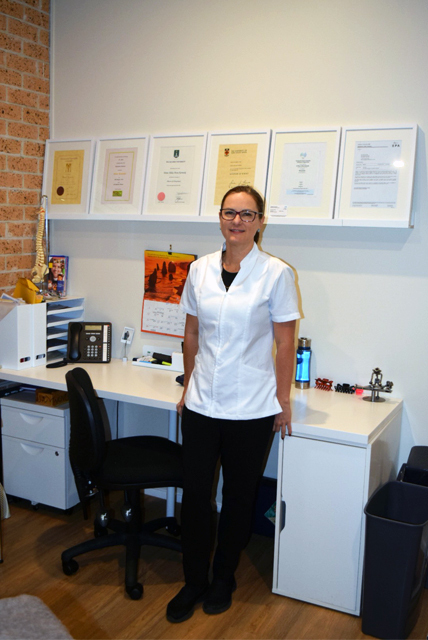 Campbelltown Chiropractic began from a pretty simple dream; to help people to reinvigorate their health, to relieve pain and to do it all naturally without invasive surgery or drugs. We pride ourselves on using a variety of natural approaches to suit numerous spinal issues. We believe in long-term health goals, in applying tried and tested Chiropractic techniques alongside something we believe to be really important and that is, really listening to our patients. We believe that good health is a journey, not just a destination. We have an unwavering belief in Chiropractic because we have seen time and time again how these treatments bring relief and vitality back to our patients’ lives. We believe in helping you to help yourself. We believe in your health. 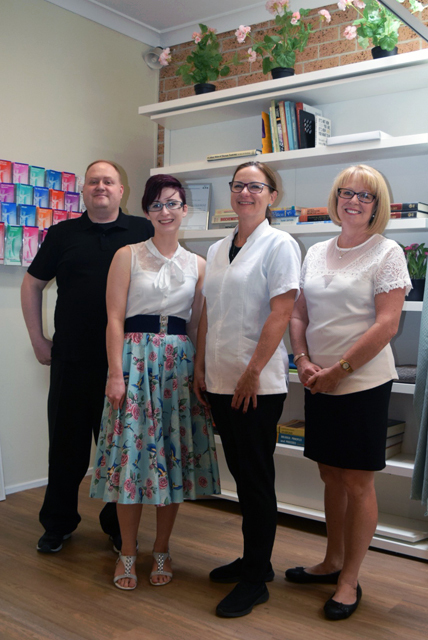 And so, now you are here, we would love to welcome you to the Campbelltown Chiro community. No matter what your concern, if you are in pain or are wanting to achieve more or are simply looking to improve your overall health, we’ve got your back.